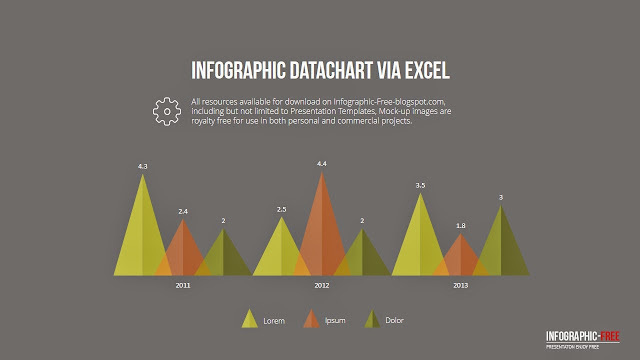 Infograhpic-free Template with Data Chart includes PPTX(Widescreen) and PPT(4X3) version. 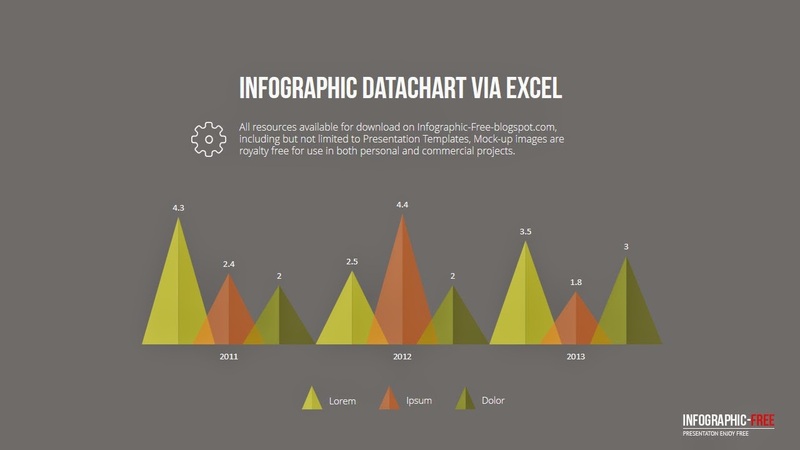 This Infographic Template is applying Flat Design. All Elements in Template are Fully Editable, especially via Excel.